In Bushwick Brooklyn, car owners turn to Ben and Nino Auto Repair when they’re stranded on the side of the road. Whether you’re broken down on a side street or out in the middle of the interstate, our drivers can quickly come to your aid and tow your car wherever you need to go. We offer affordable rates, dependable work, and friendly service that you can’t find with any other towing company. Contact us today. We’re here to help. One of the benefits of hiring Ben and Nino Auto Repair is that we can send out a truck to help you anywhere in the Bushwick Brooklyn area no matter when you need us. We offer 24/7 emergency service. Our towing technicians and drivers are on call to quickly reach you and tow your car wherever you need us to go. 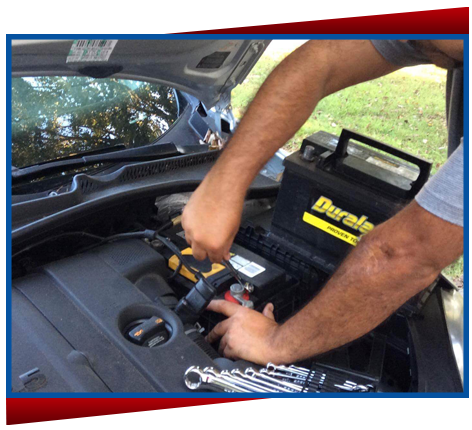 With Ben and Nino Auto Repair, you never have to stay stranded for very long either day or night. Our company has built a reputation of being the most reliable towing business in the New York City area. We provide no-hassle towing and easy payment options to make your experience with us as easy as possible. Don’t trust your vehicle with a second-rate company when you can hire the very best. Call Ben and Nino Auto Repair today! 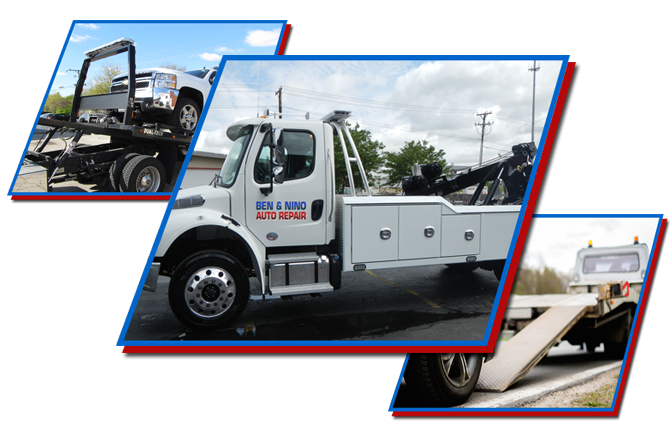 If you need fast, dependable towing service in the Bushwick Brooklyn area, then contact Ben and Nino Auto Repair at (718) 339-8500 or message us at benninoauto@aol.com. We’re available 24 hours a day, 7 days a week!